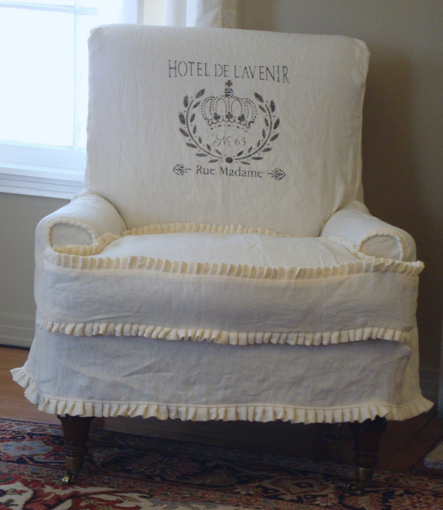 Kimberley from Restoration House made this stunning drop cloth slipcover! 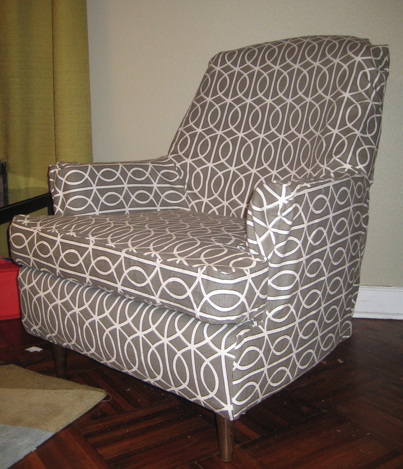 Rachelle from Adventures in Creating made this gorgeous geometric slipcover! Karla at Home made this lovely frenchy slip…and get this! It’s over a leather chair! 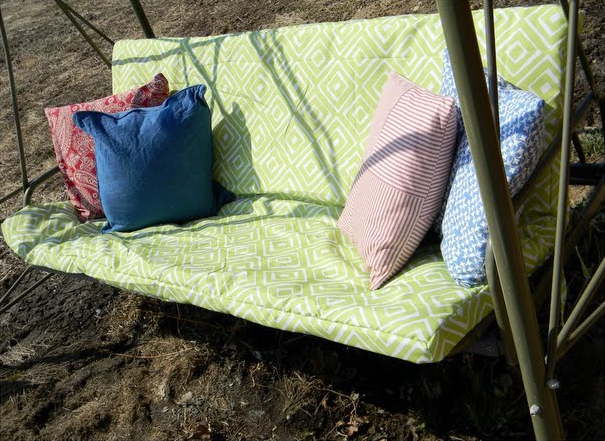 Dawn from Creative Cain Cabin slipcovered her porch swing with two shower curtains! 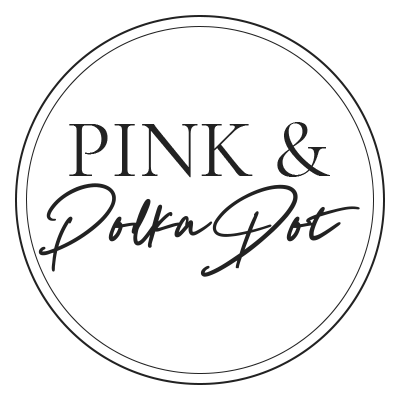 Don’t forget to grab a button if you’ve been featured! Wow- I'm SO impressed! I am now working on my first slipcover EVER… thanks to your inspirational blog! I'll post as soon as it's completed! Love all the inspiration here! 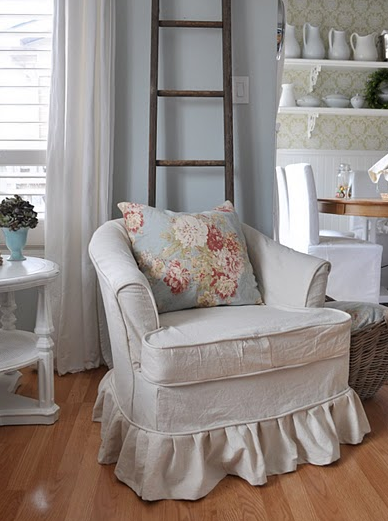 Thanks for featuring my dropcloth slipcover. Very nice of you. I am so glad to see a slip over a leather chair. I love our leather chairs but sometimes I just want to throw them out the window. Now I see they can be slipped. I guess I thought slipcovers would just slip around too much. But I'm sure it's all in the fitting. Maybe I'll have a Friday Feature for you one of these days. I love that grey and white geometric slip. I Maybe one of these days I'll learn to sew. 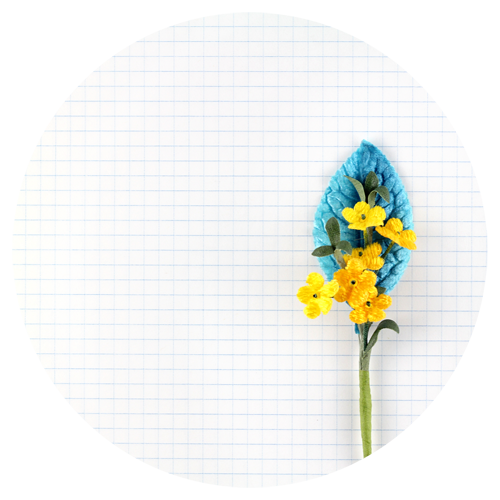 Hi, I've seen you featured on the Nester's blog, and I have a question about your slipcover ebook. I'm wanting to slipcover my couch, but it is a hide-a-bed couch which we have to use when we have company. Also, the back cushions are not detachable. They look detachable but aren't…aarrgh. So anyway, would your ebook help me with my monster of a couch??? Or is not possible to slipcover such a couch? 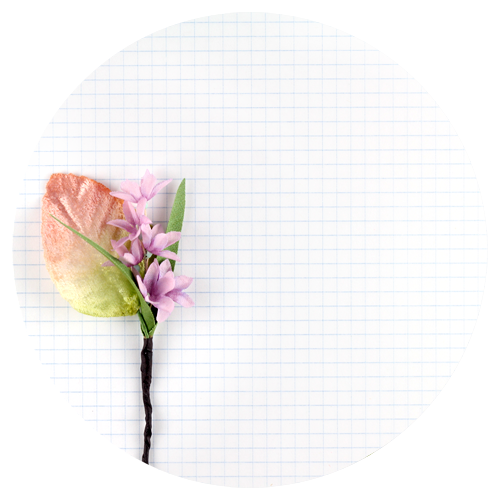 I would have emailed but can't find your email address on the blog, and I don't have outlook to work with the email button…sorry.